One of the key issues undermining health in the United States and especially here in Tampa, Fla., is the simple fact that our modern healthcare system treats patients as consumers instead of as partners in health. The average primary care physician sees three to four patients per hour. That averages out to about 15 to 20 minutes per patient visit, not counting the time the doctor spends between patients and time spent writing prescriptions, ordering and reviewing test results, and so on. 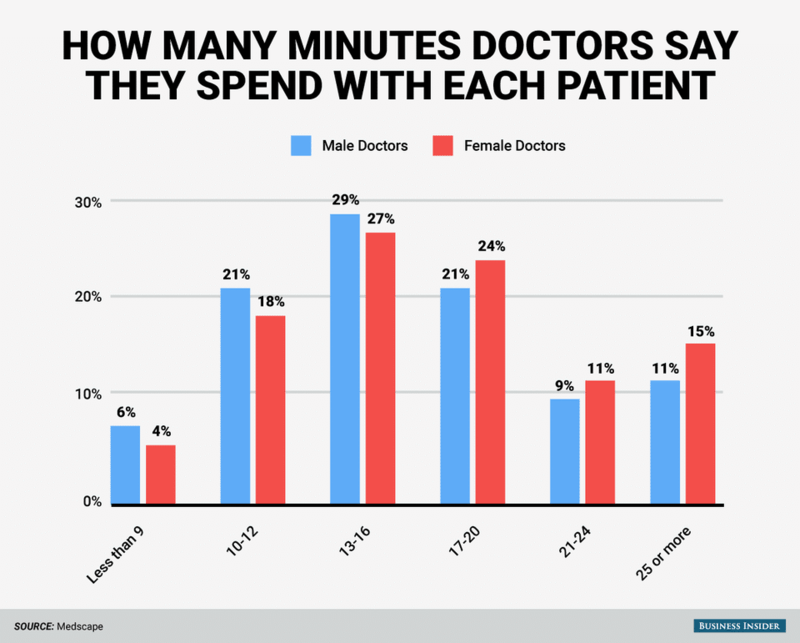 Subtract that time, and we estimate the average time a doctor actually spends communicating with a patient is about seven minutes. Seven minutes is certainly enough time for a doctor to hear a patient describe one or two primary symptoms and to write a prescription or make a referral to a specialist. However, it is not nearly enough time for a doctor to establish the sort of partnership with a patient that enables doctor and patient to work as a team to restore optimum health. Seven minutes is not even enough time to sort through the long list of possible physical, emotional, environmental, and lifestyle factors that could be contributing to a patient’s illness and work with the patient to address these potential underlying causes. Welcome to Part 2 of our two-part series about glutathione treatments. In Part 1, “The Mother of All Antioxidants,” we explained the importance of maintaining a healthy ratio of reduced-to-oxidized glutathione, presented common illnesses that arise when imbalances are left untreated, explained the benefits of reduced glutathione (GSH), and revealed the risks of “self-medicating” with over-the-counter GSH supplements. 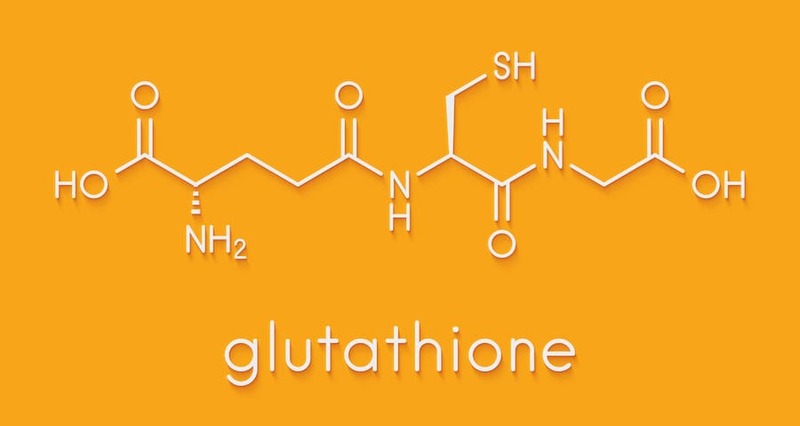 In this part — Treating Common Health Conditions with Glutathione — the focus shifts to specific illnesses and other health conditions that can be improved with the addition of glutathione supplementation, and we also explain the types of glutathione supplementation we use here at BioDesign Wellness Center (because the method of delivery can have a big impact on its effectiveness). Smoking tobacco causes oxidative damage to lung cells mainly due to the additives in most tobacco products. Research shows glutathione can help to clear the oxidative damage in the lungs and throughout the rest of the body caused by those additives. 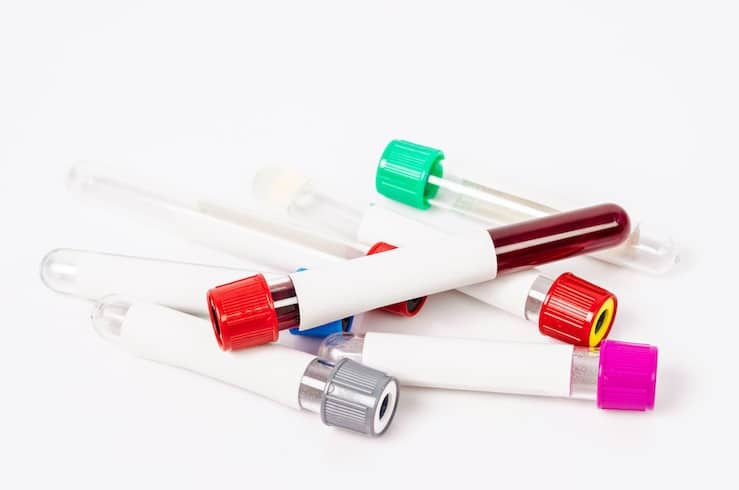 Here at BioDesign Wellness Center, we place a great deal of importance on bloodwork. In fact — when it comes to our master plan of care — selecting which blood tests will be administered ranks right up there with your initial appointment and interview with our doctors. That’s because nearly everything we do from a diagnostic standpoint begins with analyzing the results of your bloodwork. We sometimes use analogies to describe our practices, so with that in mind, we’d like you to think of blood tests as a sort of blueprint. Picture an outdated kitchen undergoing a complete remodel. What’s going to be the homeowner’s first plan of action? Probably hiring a contractor and having some plans drawn up, right?